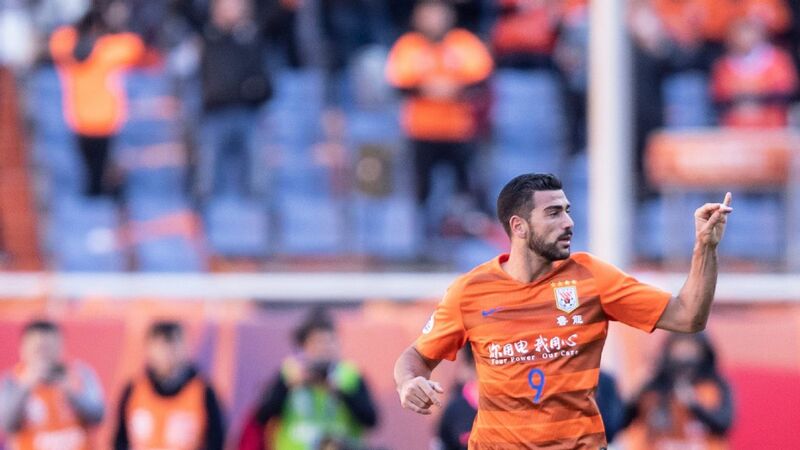 Wu Lei and Yu Hai scored after Yang Ke had given Chongqing the lead as SIPG picked up their fourth win in a row. 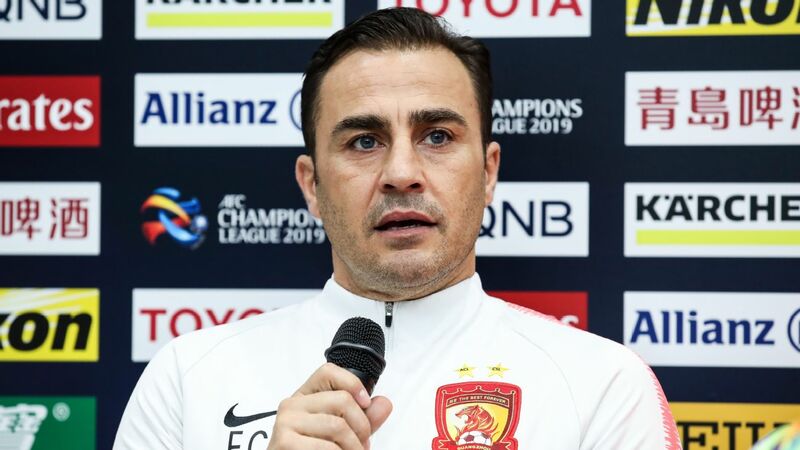 "It was a difficult game," said SIPG boss Vitor Pereira. "We could have scored more goals but after the return of the national team players we did not have the opportunity to work together. "We didn't have the opportunity to practice technical issues. But we have to deal with these issues. "We're not in our best condition but we are all together and we will help each other. 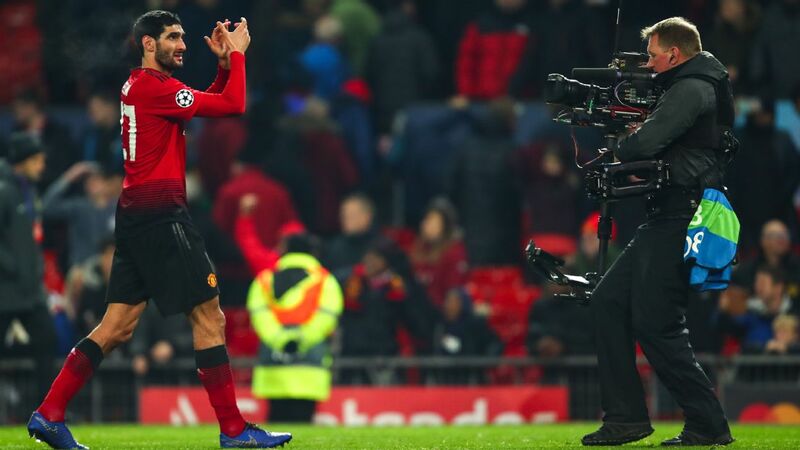 The most important thing is to win the three points." 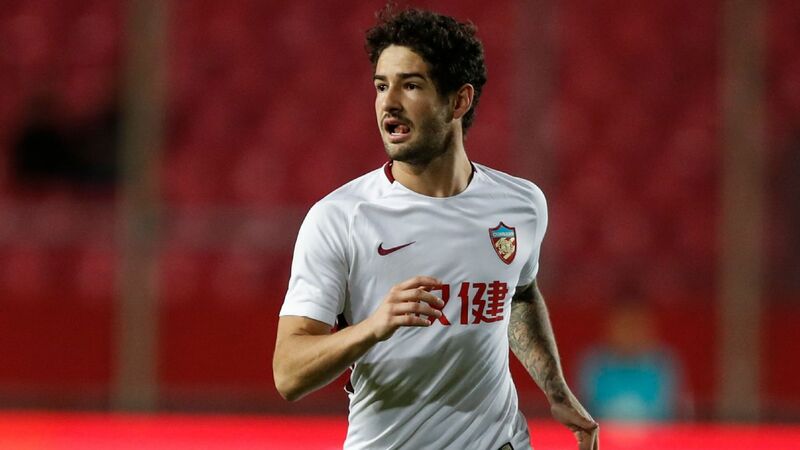 Yu Hai netted the winner for Shanghai SIPG. 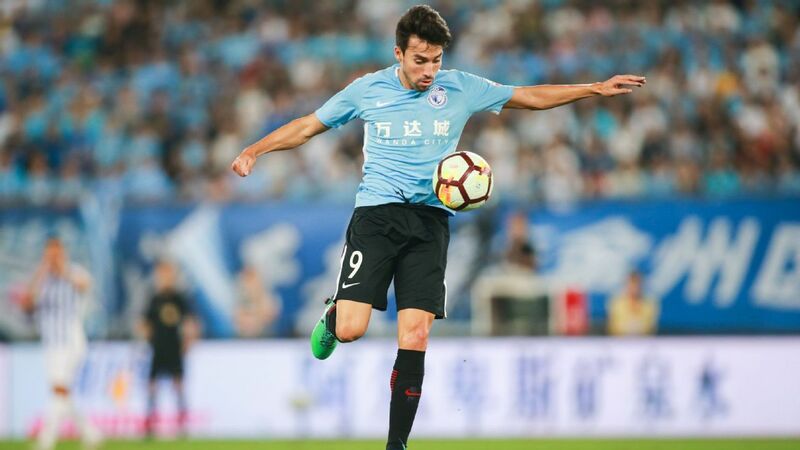 Yang put Chongqing in front 15 minutes into the game when his flick off Fernandinho Silva's free kick looped over the SIPG defence and into the net. 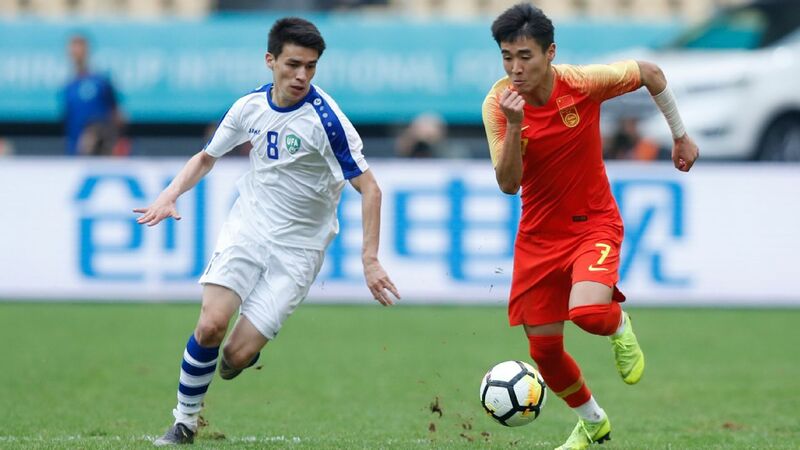 Wu levelled the score just three minutes later when he converted from inside the six-yard box following a penetrating run and low cross by Odil Ahmedov. Yu then headed home the winner when he flicked home Oscar's corner at the near post. 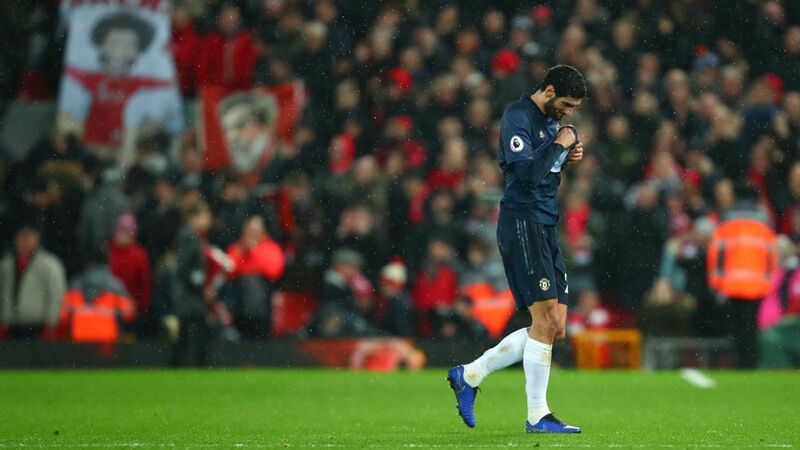 Ahmedov left his side to play out the final five minutes with 10 men when he was sent off after he appeared to stamp on Fernandinho Silva's calf. 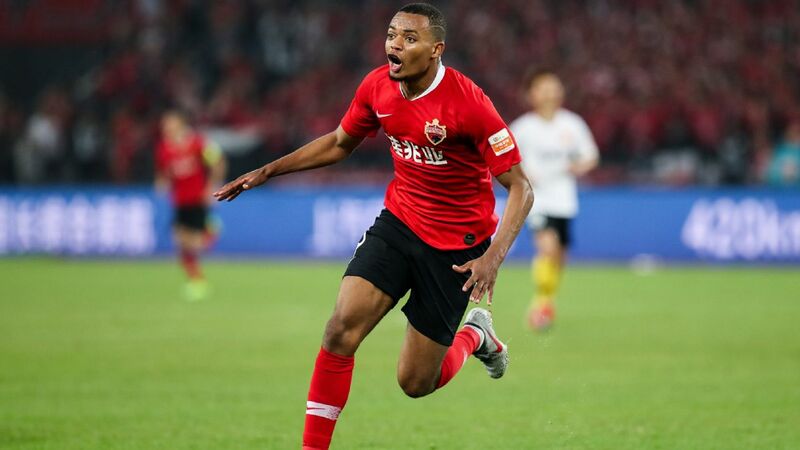 Defending champions Guangzhou Evergrande also won on Friday evening to remain three points behind SIPG, with Gao Lin scoring the only goal in a 1-0 win over Tianjian Quanjian. 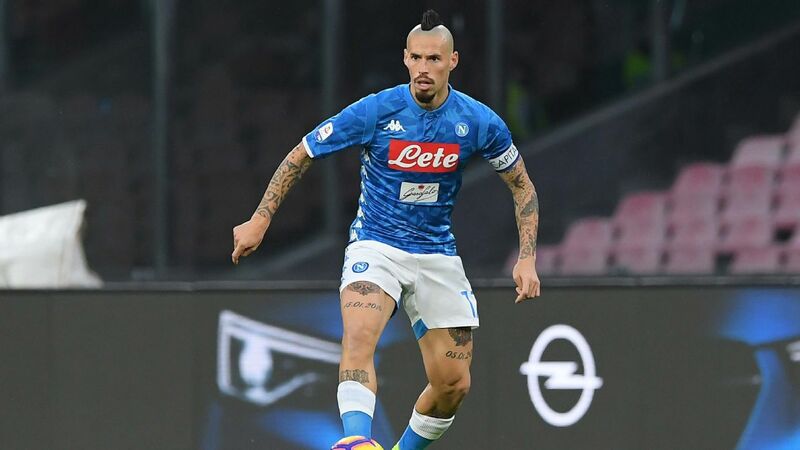 Alan Carvalho had earlier been sent off for Fabio Cannavaro's team for punching Liu Yiming in the back of the head and the Brazilian, who has scored nine times in nine games in all competitions so far this season, faces a lengthy suspension. 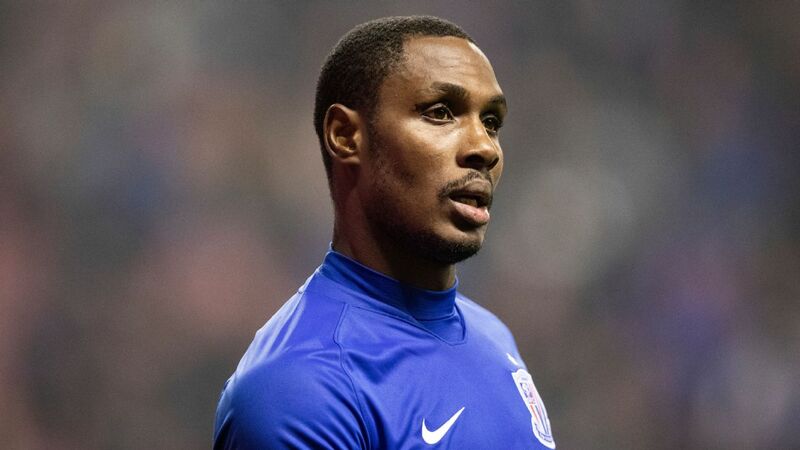 Gao, however, earned Evergrande all three points five minutes later when he volleyed home from inside the area as Guangzhou picked up their third win in four Chinese Super League matches.